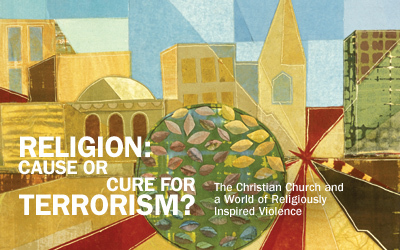 Religion: Cause or Cure for Terrorism? Religious intolerance and religiously inspired violence are on the rise around the world. Guest writer Vinay Samuel argues that American Christians have a special responsibility to respond to this scourge. Little-known to Westerners, Ibn Battuta was the world’s first tourist. His travels, says Professor of History Don Holsinger, help us understand the historical divide between Islam and the West. Past alumni winners of SPU’s Medallion Award have included a playwright, a missionary surgeon and a translator of Islamic texts. Three of this year’s honorees are dedicated to the support of families. One generous family recently made a major gift to SPU that will ultimately benefit the mentally ill. Read about this project and other developments in The Campaign for SPU.